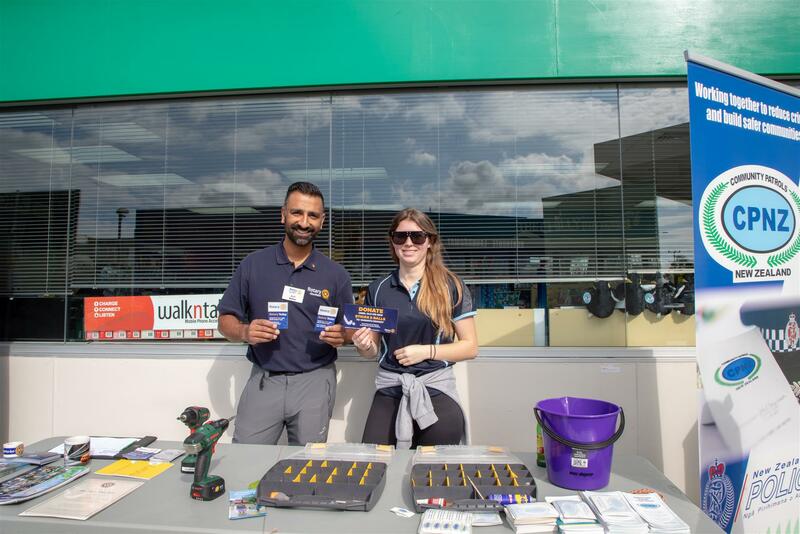 Glenfield Rotary Club is a group of dedicated and like-minded people who share a passion for service and a drive to give back. 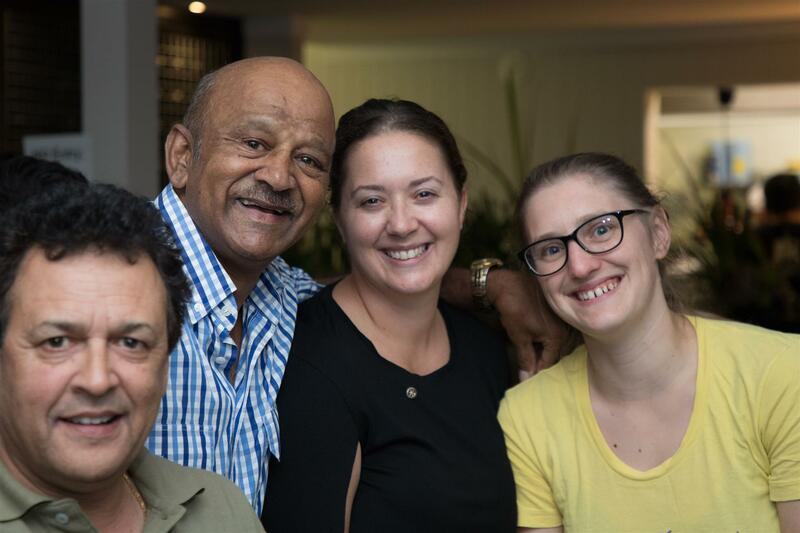 With diverse perspectives and vocational expertise, our members get together to exchange ideas and take action to create positive changes in the community and around the world. It’s amazing what we can accomplish when hearts and minds work together. Together, we connect, transform and inspire. We had the honour to meet our Rotary District 9910 Governor for 2018-2019, Jerry Norman. He shared with our club members not only his vision for this Rotary's year but also his Maori culture and heritage. Another special guest was our Dan Bidois MP, who has been invited to Glenfield Rotary as an Honourary Member. It was an amazing meeting with a good atmosphere. We even got the chance to hear our Rotary District 9910 Governor 2018-2019 Jerry Norman singing Hallelujah. 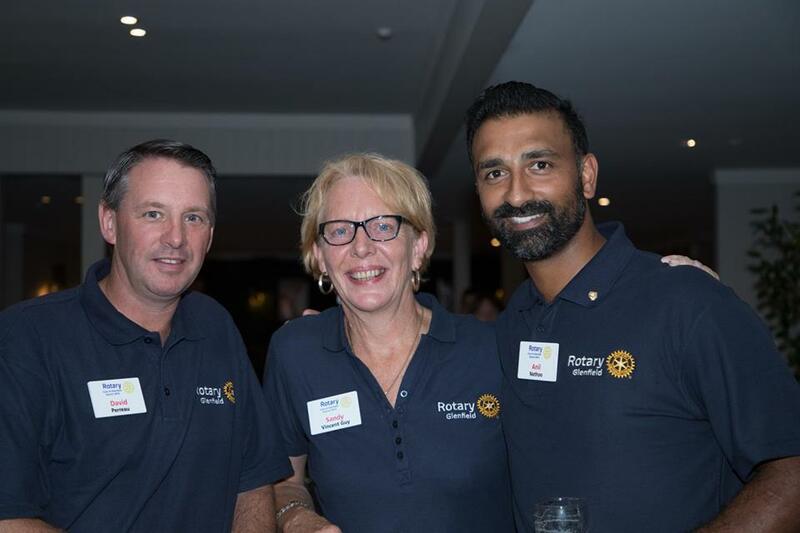 Pictured: Jerry Norman, District 9910 Governor 2018-2019; Fay Norman, Wife of Governor; Dan Bidois, MP and Honourary Member; Anil Nathoo, Club President. For more photos, please visit Photo Albums. The eradication of polio is one of Rotary’s longest standing and most significant efforts. 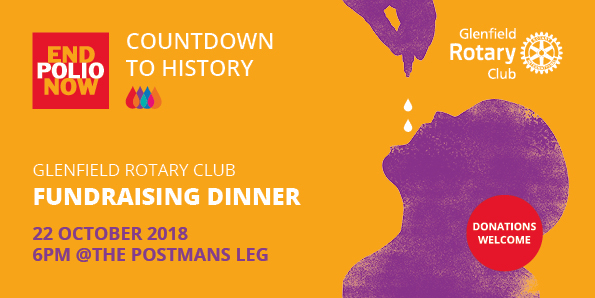 Glenfield Rotary Club will play its part by dedicating a club meeting dinner for members, family and friends to World Polio Day. The funds collected from our Sargeant session will be donated to End Polio Now. Our friends from Rotary Northcote are also joining us for dinner. If you're part of another Rotary Club and your club doesn't have any plans for Polio Day, please join us. 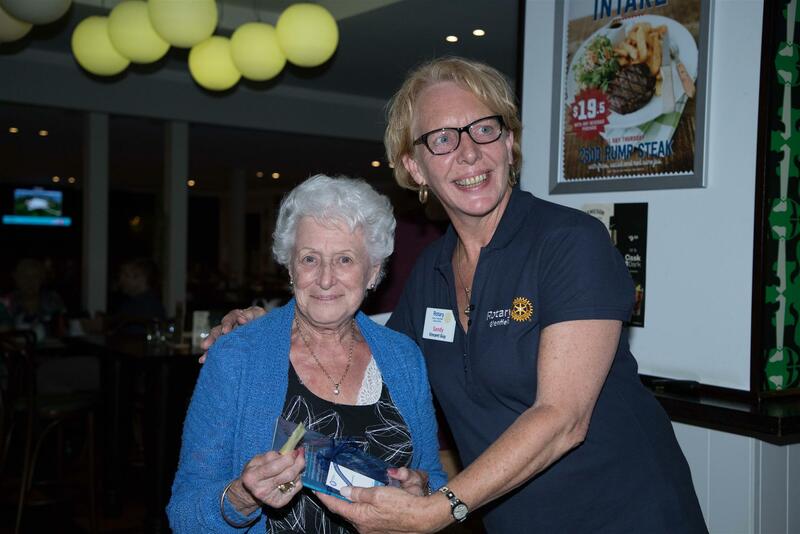 If you're not part of Rotary, you can come along as well. Bring your family and friends. It is also a good opportunity to meet new people and learn what Rotary is all about. Spread the word and help us #endpolio for good. 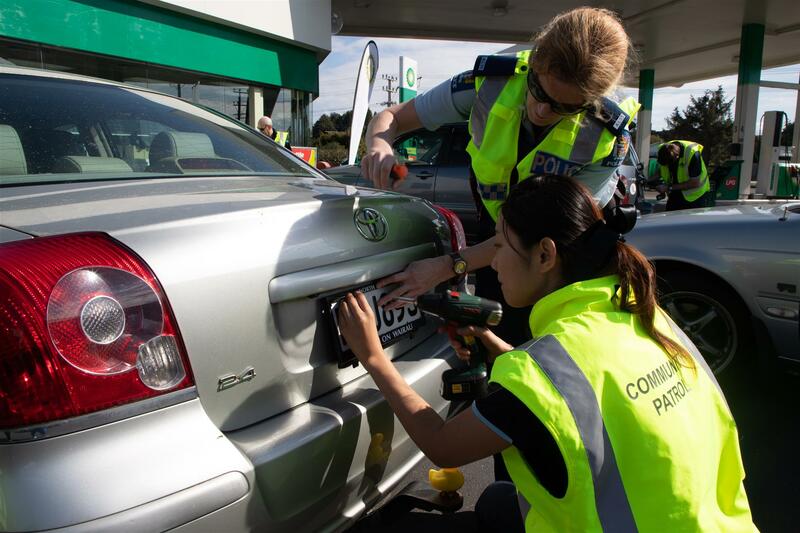 On Saturday 11th August 2018, Glenfield Rotary joined BP 2go Motor Centre (50 Northcote Rd), North Harbour Community Patrol and the North Shore, Rodney & West Auckland Police to promote the crime prevention programme "Safer Plates". 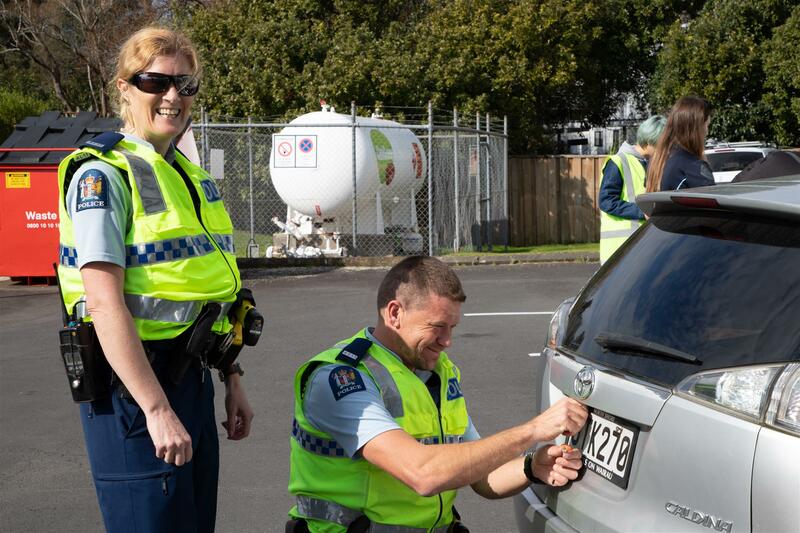 To prevent number plates from being used in criminal activity, we offered motorists the opportunity to have their number plate screws changed to security screws for a donation of $1 per stainless steel screw used - $4.00 per car. It took only a couple of minutes to have them fitted. 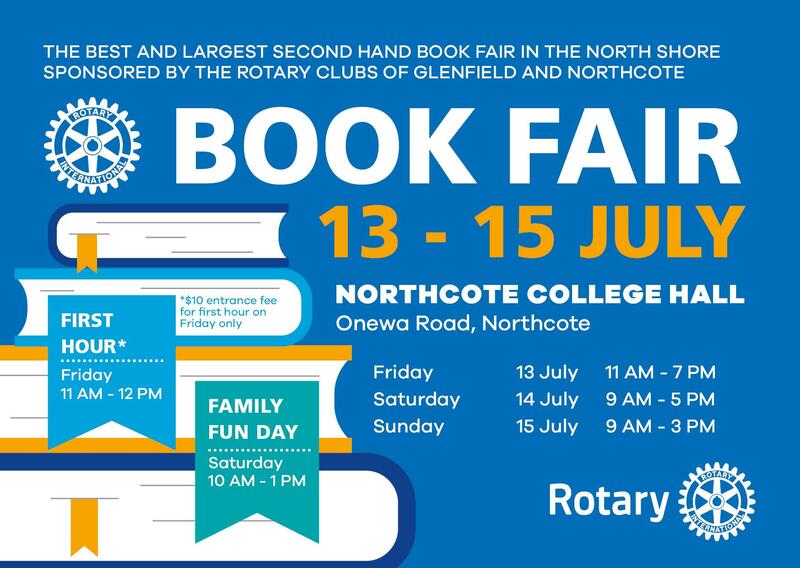 The Rotary Clubs of Glenfield and Northcote have teamed up to bring new life to the annual Rotary Book Fair. 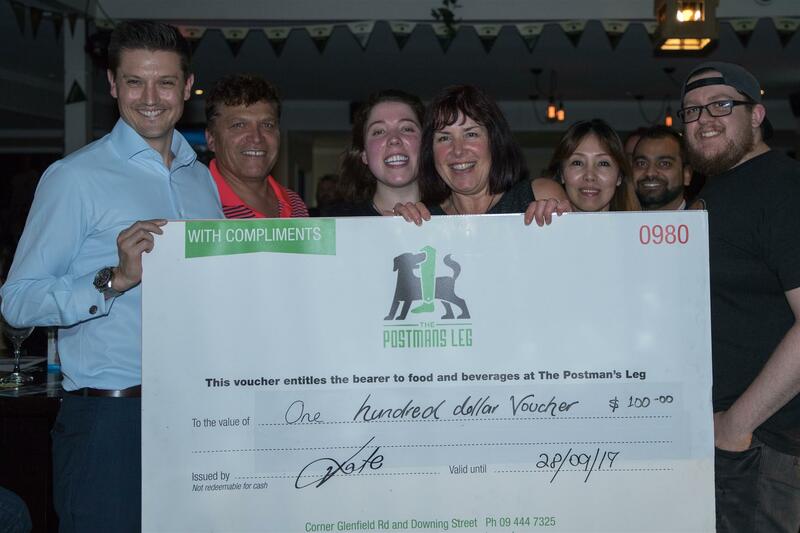 The annual fundraising event has been run by the Northcote team very successfully for many years and the Glenfield team is hoping to build on this success to ensure the event has a great future. The fair is acknowledged as the largest in the area and one of the best quality fairs in the country. The 2018 event will have a larger focus on local young families and kids’ books. New advertising material and a new marketing strategy have all been designed to target this new demographic. 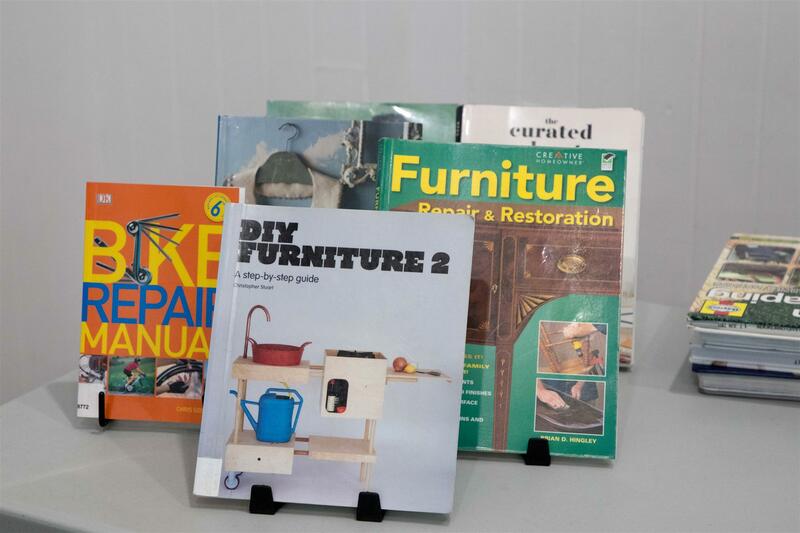 The aim of the new direction is to make sure that the Book Fair continues to stay relevant for years to come. Don't throw it away - try to fix it first! 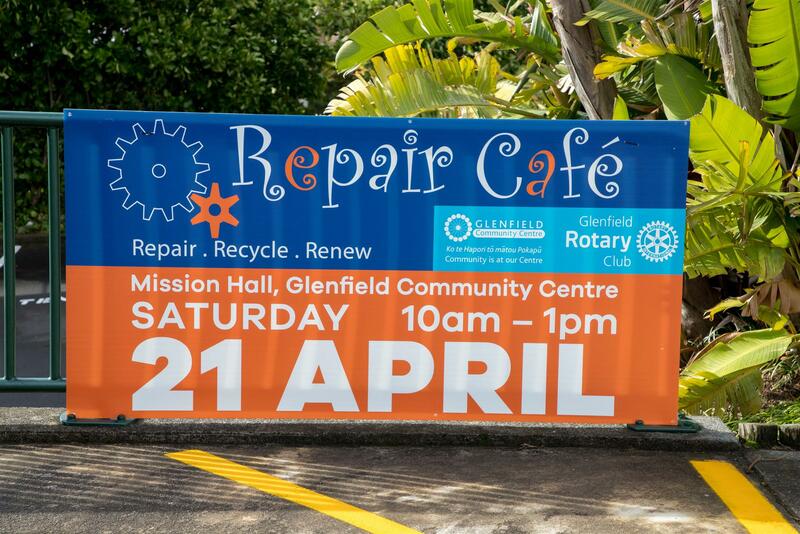 Big congrats to the Glenfield Community Centre for organising the first Glenfield Repair Café, especially to our very own Club Secretary - NIGEL GREEN. 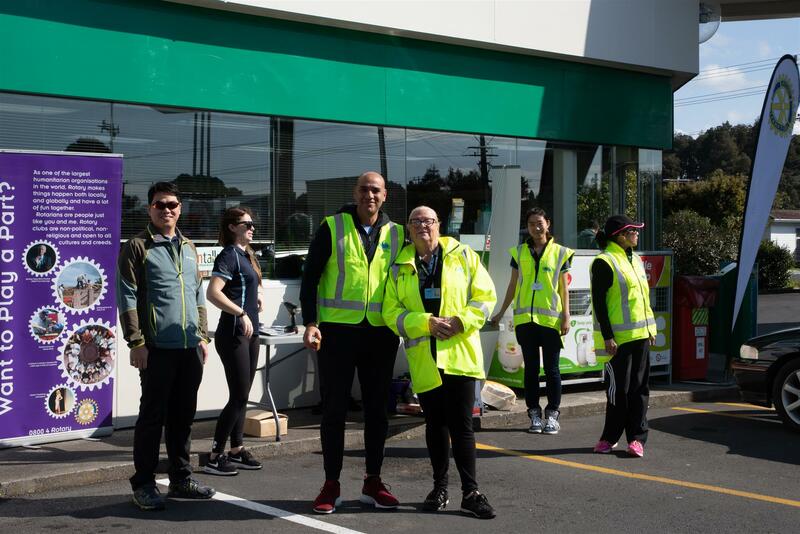 Glenfield Rotary Club is proud to have sponsored and helped with volunteers in such a successful community event. 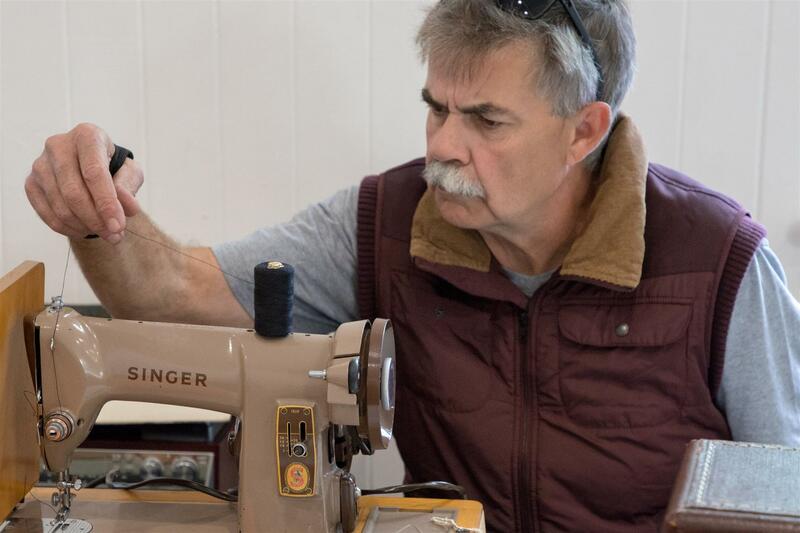 Repair Café is a free community event and it’s all about repairing things (together). It is not a “drop and go” event, but a “stay and learn”. 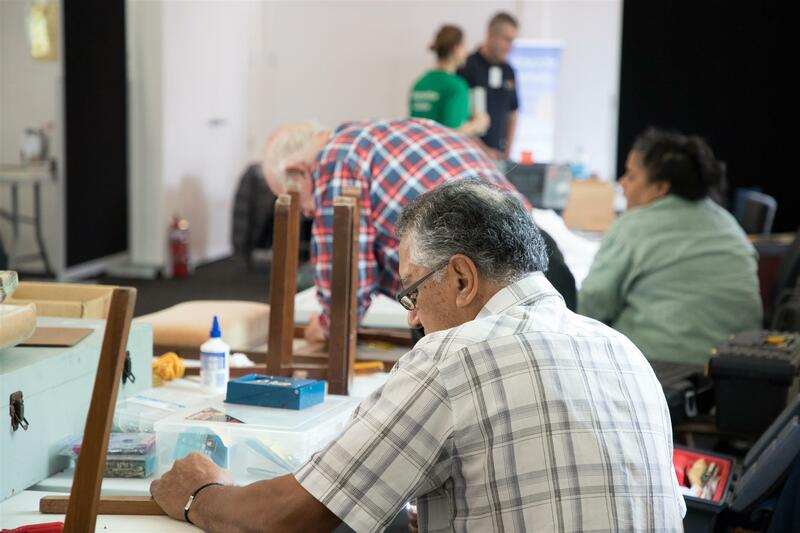 You bring your broken items from home and, together with expert volunteers, you start making the repairs or learning how to do it. 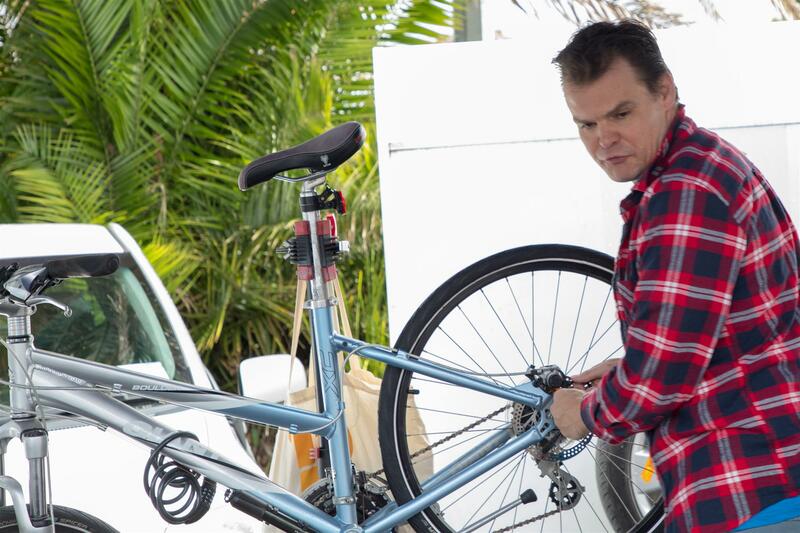 From small electrical appliances, furniture and clothing to bike repairs, we had the opportunity to help repair a few items or to give advice. With the amount of stuff we throw away, without even try to fix it, these initiatives are important to contribute to a more sustainable community. Sometimes they are just things with almost nothing wrong, and which could still be used for longer after a simple repair. 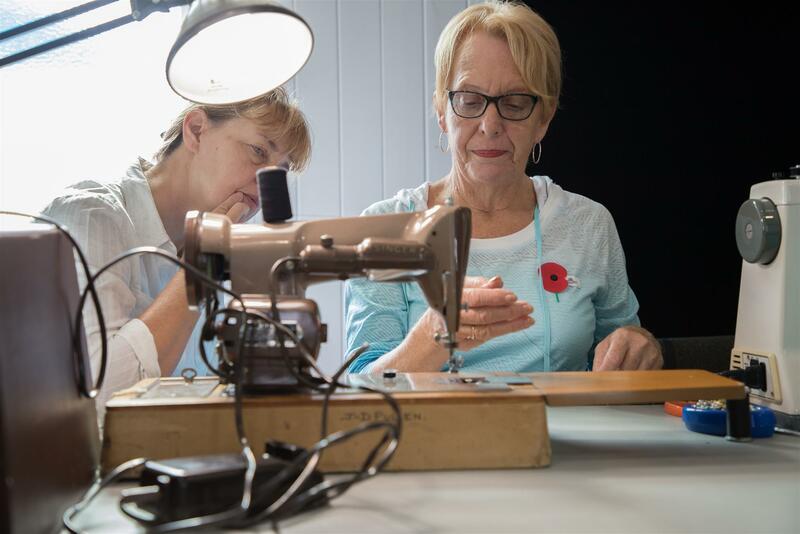 Repair Café is trying to inspire people to learn how to make the repairs themselves, which is a lost skill. By getting experts from the community involved, valuable knowledge is getting passed on. 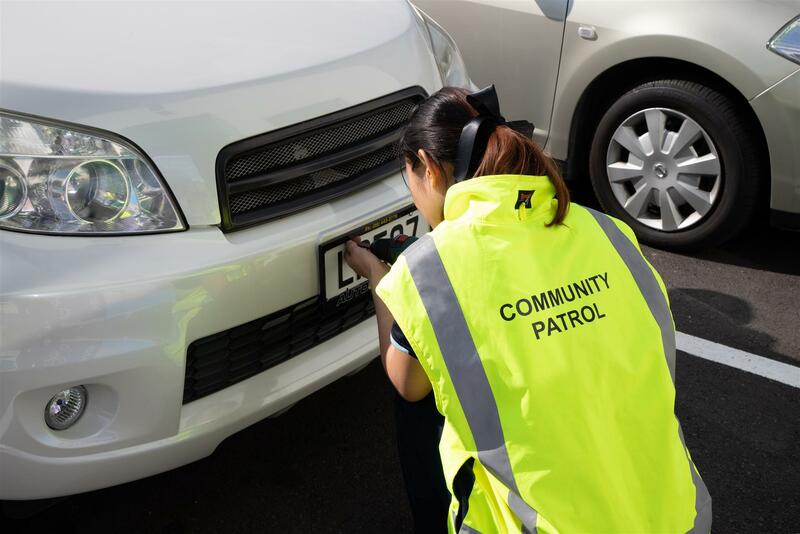 Thank you to all the experts in our community and all our club members who have volunteered their time. For more photos, visit our Repair Cafe Album. 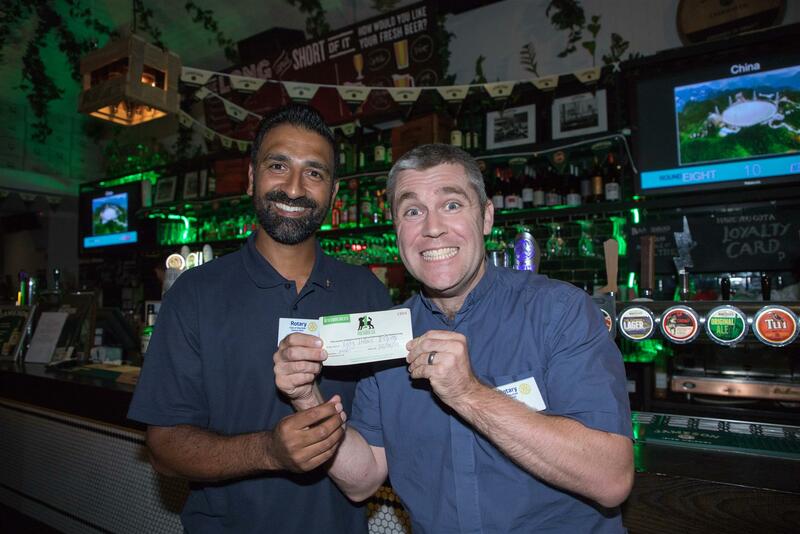 A Huge Thank You to everyone that made the 2018 Quiz Night a success. The night was buzzing with atmosphere and everyone gave great feedback on how much fun they had. A special thank you to all the Rotarians that helped in the background and made the night possible. Thanks once again to all our Raffle sponsors, we raised a sufficient amount of money on the night for such a great cause. Rotary NZ Emergency Response Kits. We will be donating towards the... ERK programme. 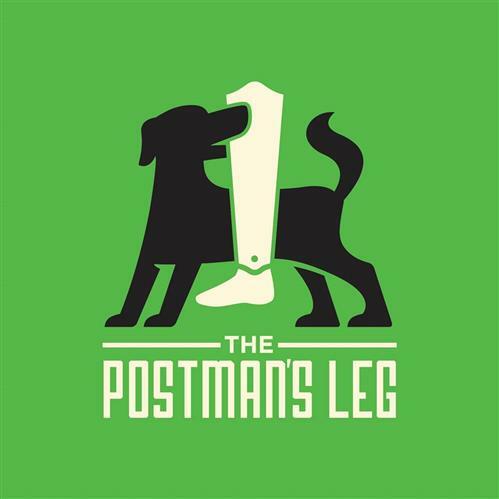 And thanks to our favourite venue The Postman's Leg for helping make the night a huge success. 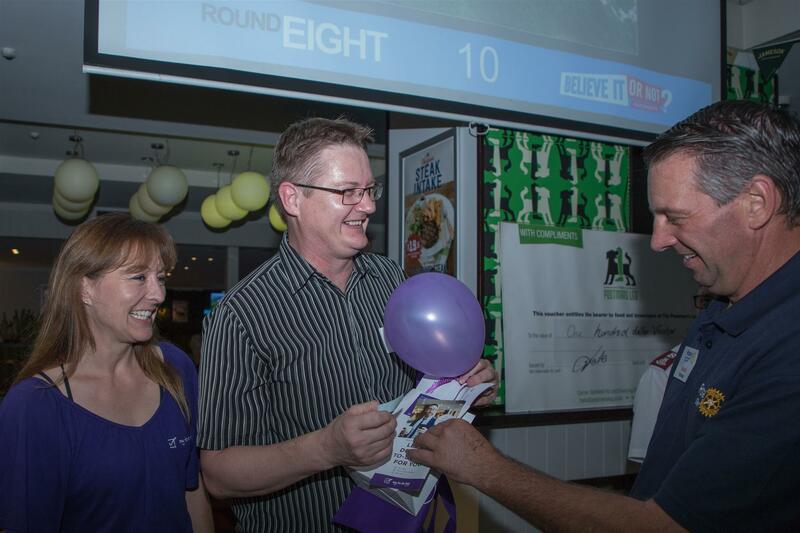 For more photos, visit our Quiz Night Photo Album. 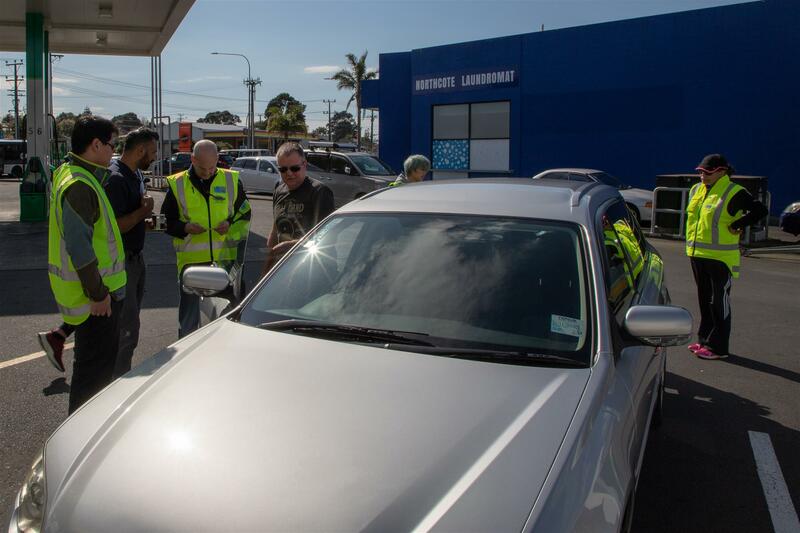 All materials and photos, unless otherwise specified, copyright of Rotary Club of Glenfield.